Gov. Inslee vetoed Section 1 of House Bill 1017, which passed the Legislature with supermajorities in both chambers. The House approved the bill 81-15 on April 18, with all 10 Spokane-area representatives voting yes. The Senate approved the bill 31-17 on April 11, with Republicans Mike Baumgartner, Mike Padden, Mark Schoesler and Shelly Short voting yes and Democrat Andy Billig voting no. OLYMPIA – Gov. Jay Inslee today gave lawmakers another thing to do during the current special session: Figure out a better way for school districts to find open land where they can build new campuses outside their boundaries. The bill is designed to help urban districts build on affordable sites for new schools in nearby rural areas. That can be controversial for rural residents near the proposed school grounds, who fear encroaching development and increased traffic. Environmentalists are also critical of the potential to undermine the state’s Growth Management Act. But Rep. Bob McCaslin, the bill’s sponsor, said he was disappointed by the partial veto because lawmakers tried for years to come up with a solution and members of both parties worked hard this year to come up with compromises in the final legislation. The veto, the Spokane Valley Republican said, put the governor’s stand of putting children first in danger. Schools around the state won’t be able to modernize and students will remain in portable units, he said. One section of the bill has specific language that allows the Bethel School District in unincorporated Pierce County to build in a rural area. But another section involves school districts around the state that find themselves in need of sites in nearby rural areas because they can’t find or afford suitable property in their districts. McCaslin said the Spokane, Mead and East Valley school districts could soon be in that position. But he vetoed another section that would allow similar decisions in the rest of the state. Instead he told lawmakers – who are in Day 3 of a 30-day special session to reach an agreement on the 2017-19 state operating budget – to work on a rewrite that he can sign before they go home for the year. The revised bill should require a school district to demonstrate it has no feasible alternatives to building outside its urban area, that the land near the proposed school would maintain its rural character and keep its rural zoning, and that school districts take part in periodic updates of their county’s comprehensive plans, he said. Immediately after issuing his partial veto, Inslee said he was confident that legislators can come up with a solution in the special session, even though the issue has been controversial for years and he didn’t yet have a commitment from them to work on it. McCaslin said he’s not sure lawmakers can craft a new compromise, get the bill through committee hearings and a floor vote in both chambers in the time available, and wouldn’t want to do anything to extend the special session. 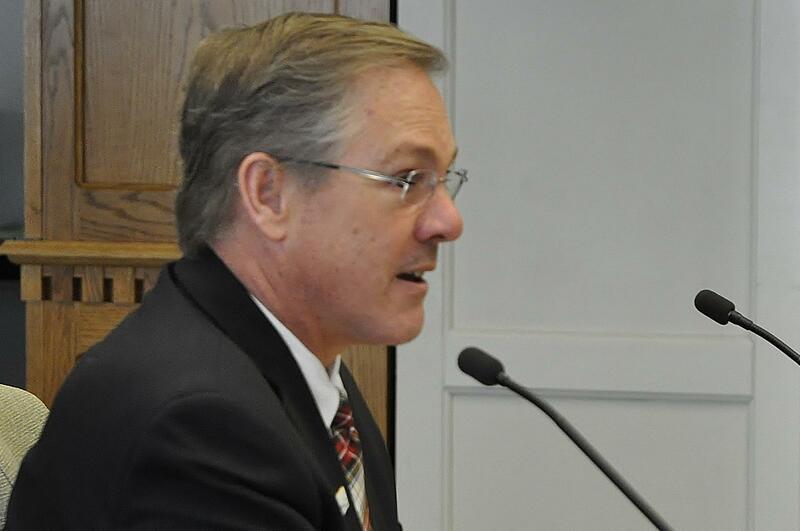 The bill passed by large enough margins that the Legislature could override the veto if those votes held, but McCaslin couldn’t predict whether that would be attempted because votes might change in an override effort. Published: April 26, 2017, 12:38 p.m. Updated: April 26, 2017, 10:07 p.m.